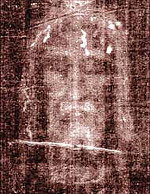 I had thought that it was settled that the famous Shroud of Turin was made in the Medieval Period and so is not the cloth that Jesus was buried in. It turns out, though, that the issue of the Shroud’s age and origin is far from settled. According to ABCnews. Has the authenticity of the Shroud of Turin finally been proven? Experts at Italy’s National Agency for New Technologies, Energy and Sustainable Developmenthave concluded in a report that the famed purported burial cloth of Jesus Christ could not have been faked. Just a quick scan of the Wikipedia article reveals that almost no aspect of the Shroud’s history is without controversy and the more tests that are done on it, the less they seem to be certain of. No one seems to have a good idea how the image was formed. Even if the Shroud were dated to the first century, it wouldn’t mean that it was Christ’s burial cloth, but there would still be the question of how it was made. For my part, I doubt the Shroud is genuine if for no other reason than there seems to be no historical records of the Shroud before 1390, and no good account of how the Shroud was transported from Palestine to northern Italy. 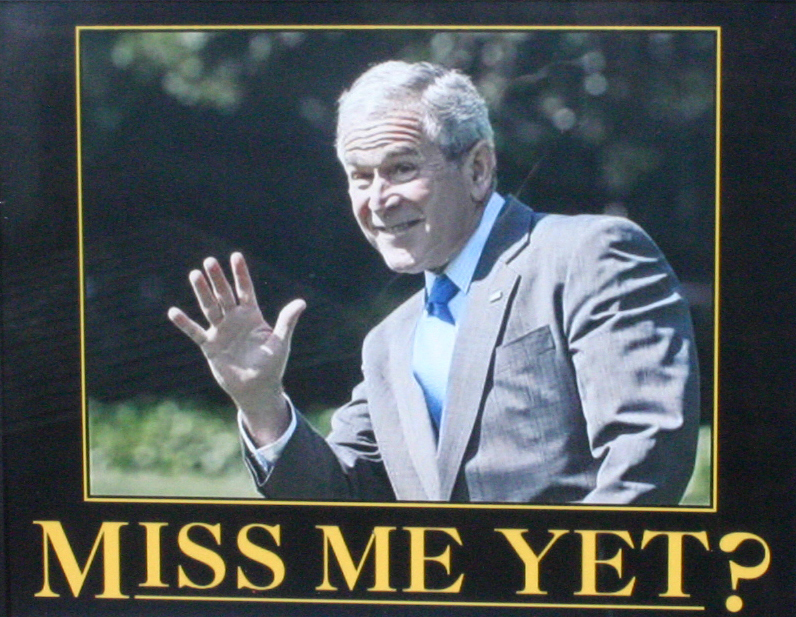 I would think that such a relic would get a lot attention, with every movement recorded. This mystery, although a minor matter, does show how little we really know about the world we live in. More Twisted Thinking from Shroud of Turin Proponents (skepticalteacher.wordpress.com) Skeptics are no fun at all. That is what the President of the College Republicans at UT Austin had to say. I know it was just a joke but I think that it was a bad one. I think we should leave the jokes and fantasies about assassinating people to the loony left and the Occupy Wall Street crowd.